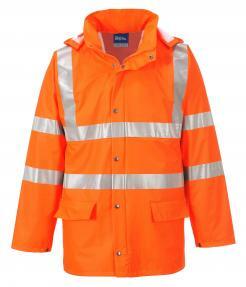 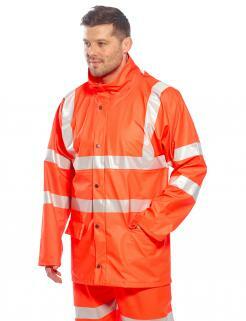 This jacket offers unrivalled high visibility and rain protection coupled with excellent wearer comfort. 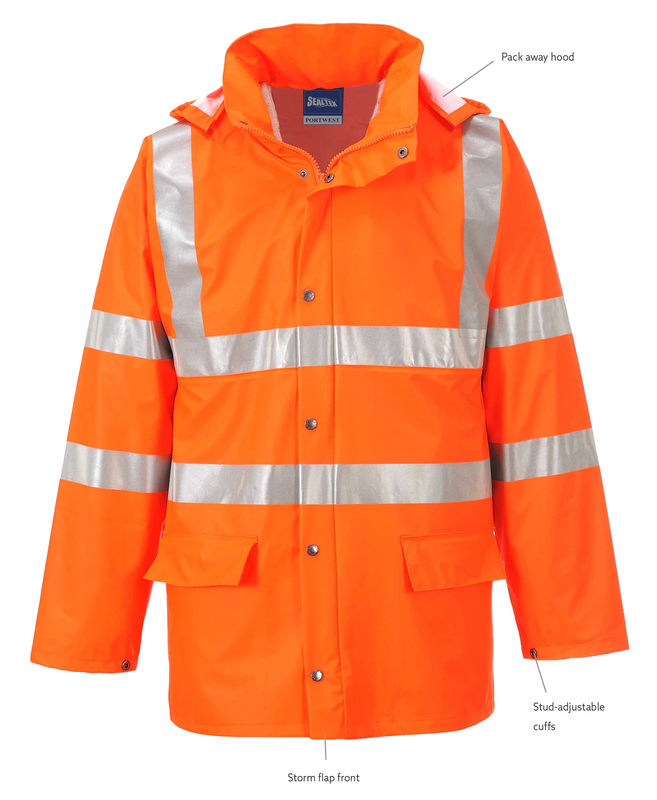 Hardwearing, functional and packed full of features including concealed hood, adjustable cuffs and large roomy pockets for secure storage. 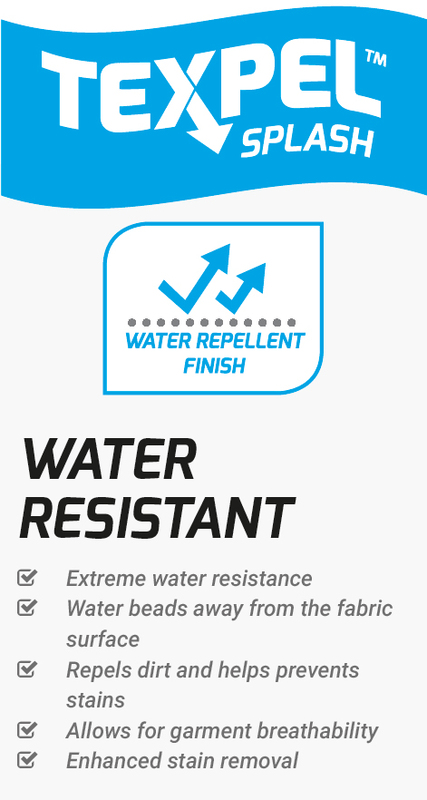 Sealtex Ultra is a highly breathable, high technology PU coated fabric, on a flexible 100% polyester tricot knit, 185g. Sealtex Ultra meets high visibility standard EN ISO 20471. 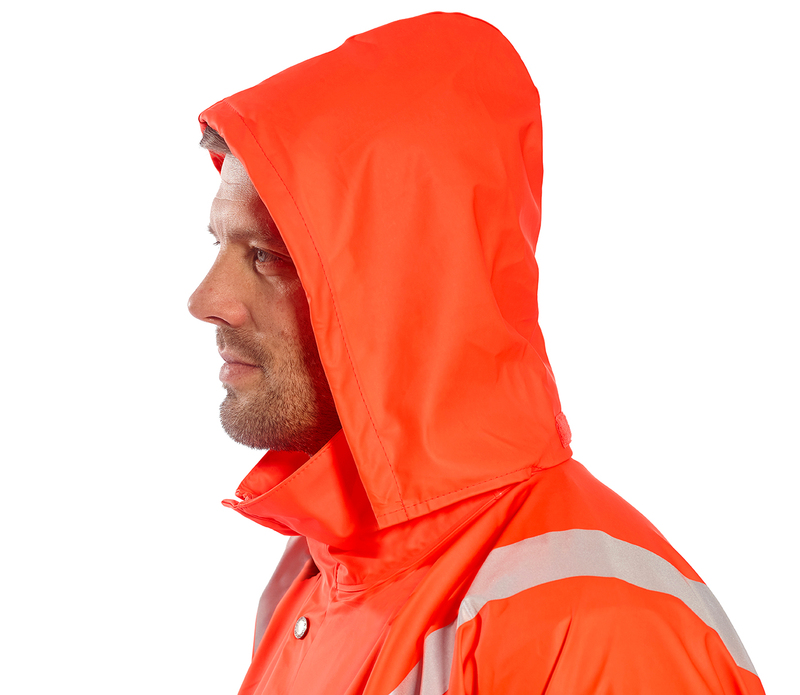 Waterproof, windproof and breathable, we guarantee this range will keep you warm and dry in adverse conditions. 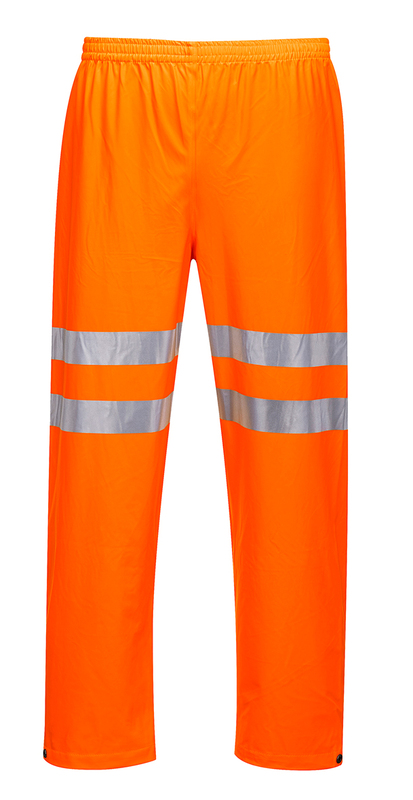 The welded seams keep rain and wind out and the durable, stretchy fabric can easily be wiped clean, allowing the garments to look good and last for longer.